Cold Dude Computers: September 2012 Furniture Catalogue Cheats! 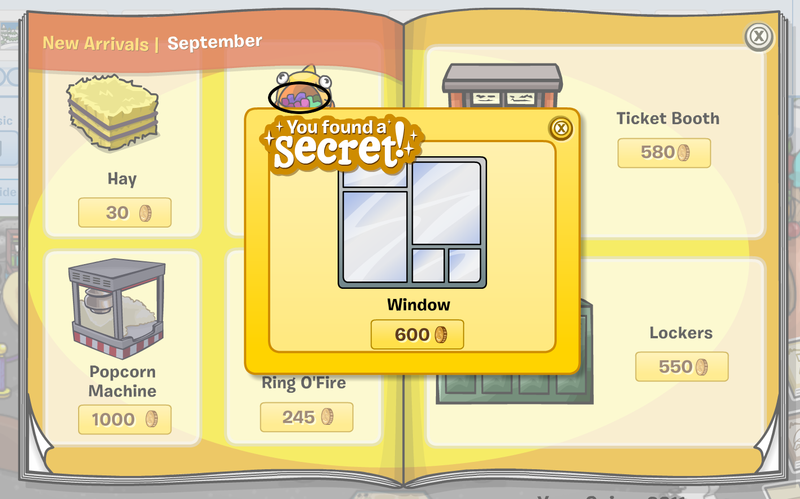 September 2012 Furniture Catalogue Cheats! 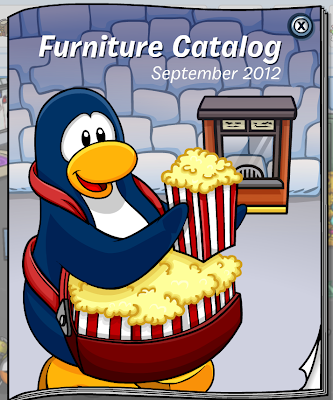 Recently the September 2012 edition of the furniture catalogue was released! Club Penguin decided t bring back old items such as the Ticket Booth! The first cheat is on the first page. 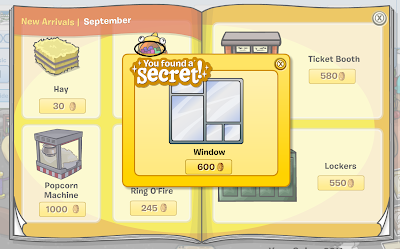 Click the rubbish, in the bin to make the Window appear, which you can buy for 600$ each. The next cheat is on the next page. To make the item to appear you have to click the chimney on the pizza oven. 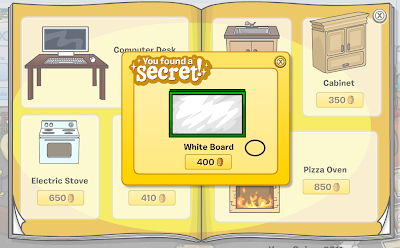 You can buy the White Board for 400$ each. 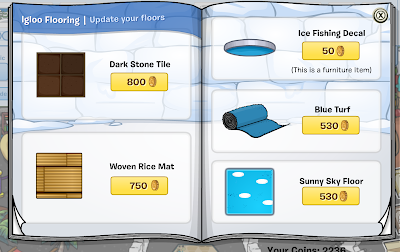 If you go through this catalogue you should notice that Club Penguin have moved the flooring section from the Igloo Upgrades to the Furniture Catalogue! Do you think this catalogue was a success? Leave a comment and let us know!